Eden Games with the Publisher Microïds are releasing their new title on Nintendo Switch today. 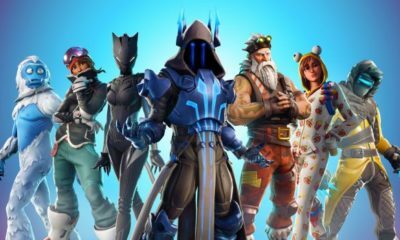 A game that started out in the mobile platform, this time around has been developed from the ground up for the console. Racing is one of the most fun gaming genres and Nintendo has had massive success with their Mario Kart franchise, in fact Mario Kart 8 Unlimited is one the most popular games of today. It is however not for those who are looking for more realism and this is where Gear Club Unlimited 2 comes in. 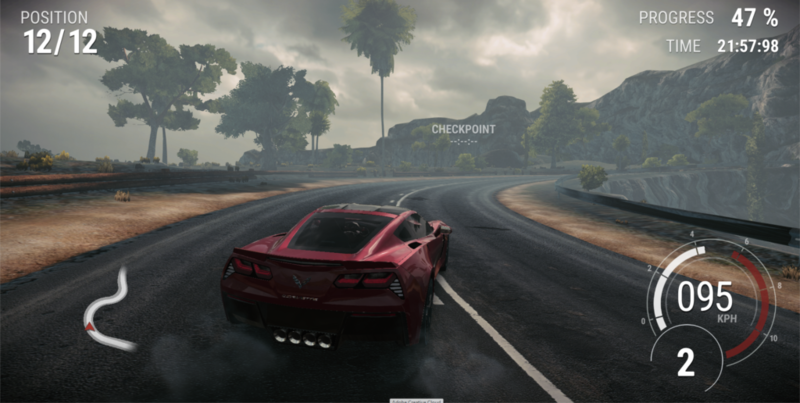 The game offers Asphalt, Ice and Dirt tracks on the mountainside, through a nature park, in the middle of the desert or along the coast, defend your position over the course of more than 250 races, including championships, missions and challenges. 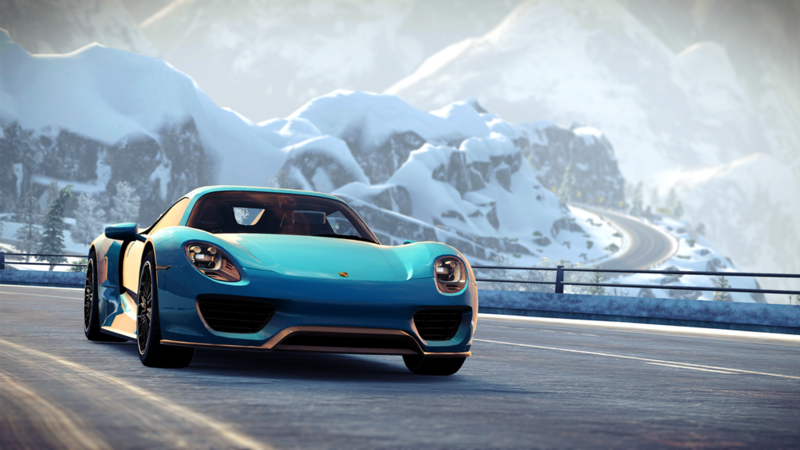 As you progress through the races, admire the growing collection of cars in your personal garage. 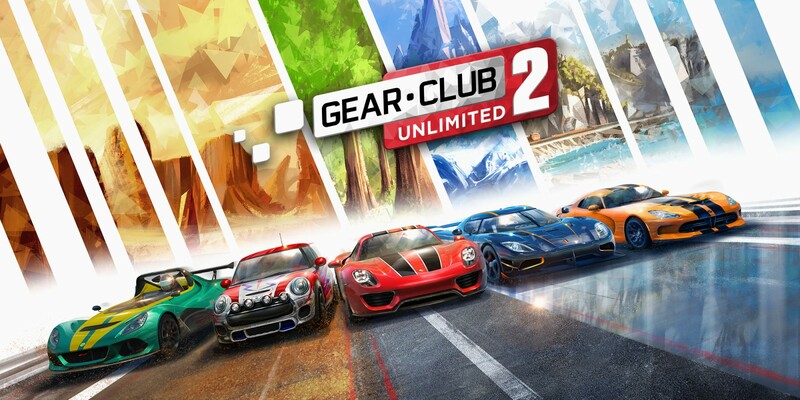 Gear.Club Unlimited 2 has more than 50 licensed cars from the world’s most famous manufacturers, such as the Porsche 718 Boxster, 918 Spyder, 911 GT2RS, Dodge Viper, Lotus 3-Eleven or McLaren 720s. Players can create and manage their Club and recruit the best drivers that cross their path. They are free to challenge rival clubs from around the world to see their crew’s name appear at the top of the leaderboard. They can also manage and personalize their garage, as well as their racing cars, which can be visually customized and performance-tuned. Play alone or with friends: the game features a local multiplayer mode with a four-way split screen. 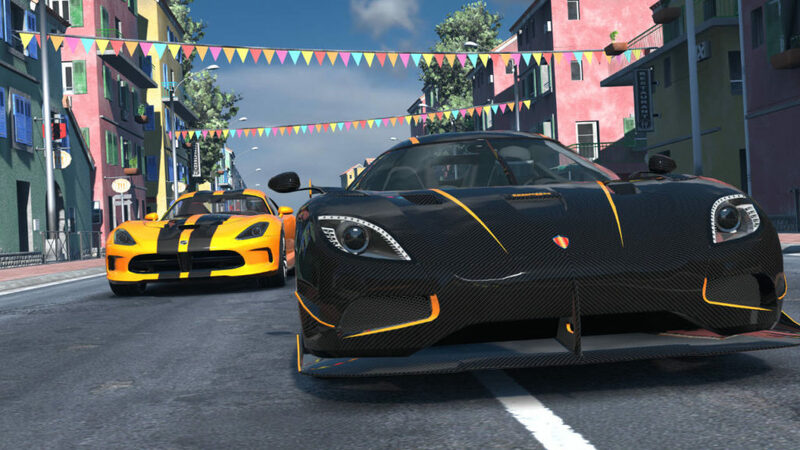 51 Real world Sports Cars to choose from makes this one of the must have games for the Holidays. 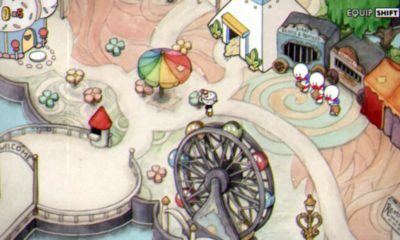 The game runs at 1080p docked and 720p in handheld mode. Check out the trailer below.